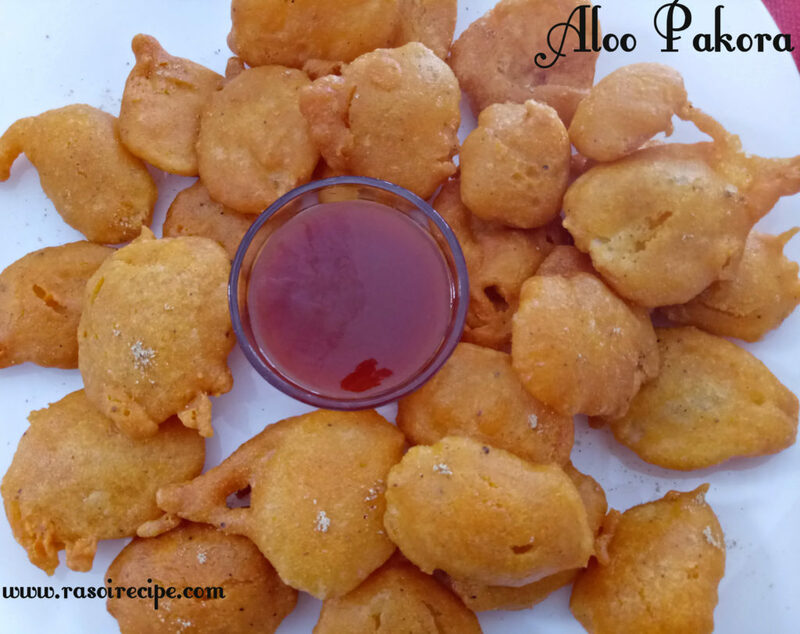 Today’s recipe is ‘Aloo Pakora’. 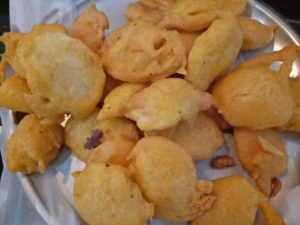 It is a very common and easy fritter/pakora recipe. You can enjoy this recipe as a monsoon snack with hot cup of chai/coffee or as a iftar recipe. 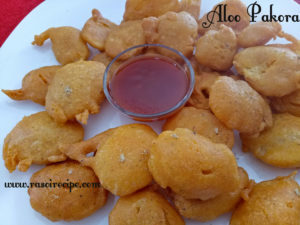 It is basically deep-fried snack in which thin potato slices are coated with gram flour and spices batter. Serve them hot with ketchup/green chutney/any chutney of your choice. For this fritter recipe you will need potato, rice flour, gram flour and few spices. Garnish this dish with chaat masala. We add rice flour in the batter to get crispy outer layer of the pakora. As month of Ramadan is here, you can prepare this is as one of the dish of your iftar platter. Wash and peel potatoes. 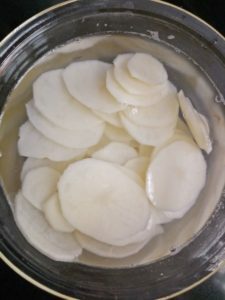 Cut thin roundels/slices of potatoes. 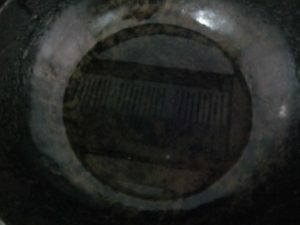 Keep it in water to avoid discoloration. 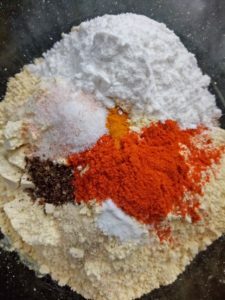 In a mixing bowl, add gram flour, rice flour, red chilli powder, turmeric powder, garam masala, asafoetida, salt and soda. Mix well. 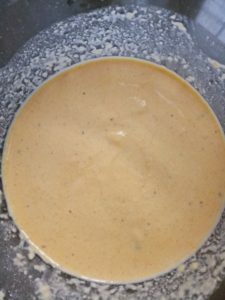 Add water to the above mix and prepare a batter of coating consistency. 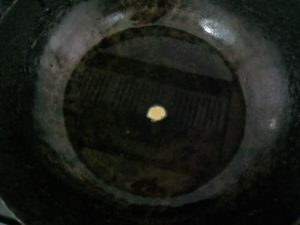 Heat oil in a deep pan/kadhai. 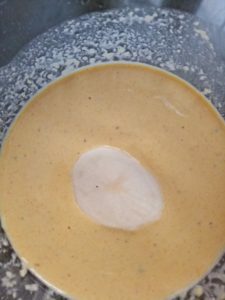 By adding a drop of batter, check whether oil is ready or not. Coat slices of potato one by one. 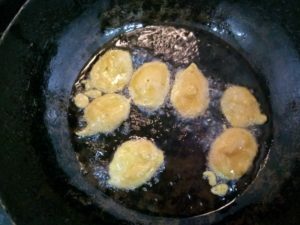 Deep fry pakora, in small batches on high-medium flame. Garnish with chaat masala and serve hot pakora with ketchup or chutney. You can add garlic powder in the above recipe to give it a garlic hint. I love soft pakori too. Every iftar table is incomplete without pakori I feel. ? Oh they look so good! I have to stop coming here when I’m hungry lol!